Celebrate @isceh! For you next celebration @isceh will create the perfect experience tailored to suit you and your guests. For further information please call 02 6241 6033. 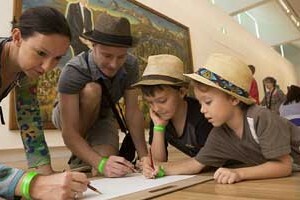 Family getaway including a pass to the National Dinosaur Museum from $155.00 Book now for school holidays. 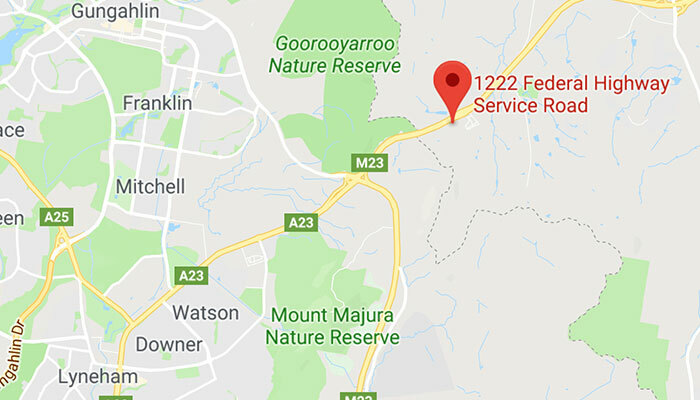 Surrounded by large open spaces and tranquil bushland, ibis Styles Canberra Eaglehawk is the perfect place for large budget group accommodation in Canberra. With the ability to cater for over 300 residents, the hotel has dedicated meal and recreational rooms. Our friendly kitchen staff can cater for all your dietary requests. See our group booking menu here. Group residents start their day with a hot buffet breakfast, then on request a packed lunch is sent out with them for the day and upon return a buffet dinner will be waiting for them. Have no fear – the menu changes on a day to day basis. For further details on booking school group accommodation, please see our dedicated School Groups page. 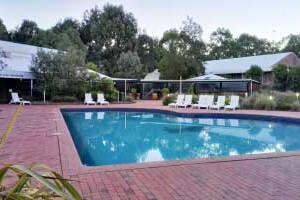 ibis Styles Canberra Eaglehawk houses a range of room types to suit your group’s needs. From Garden Twin Rooms for smaller numbers and Group Rooms with between two and seven beds, depending on availability. All our group rooms have their own bathroom and split or central air conditioning. To make an enquiry on a group booking, please use the form below or check our room availability.